Thanks for checking out our video page. 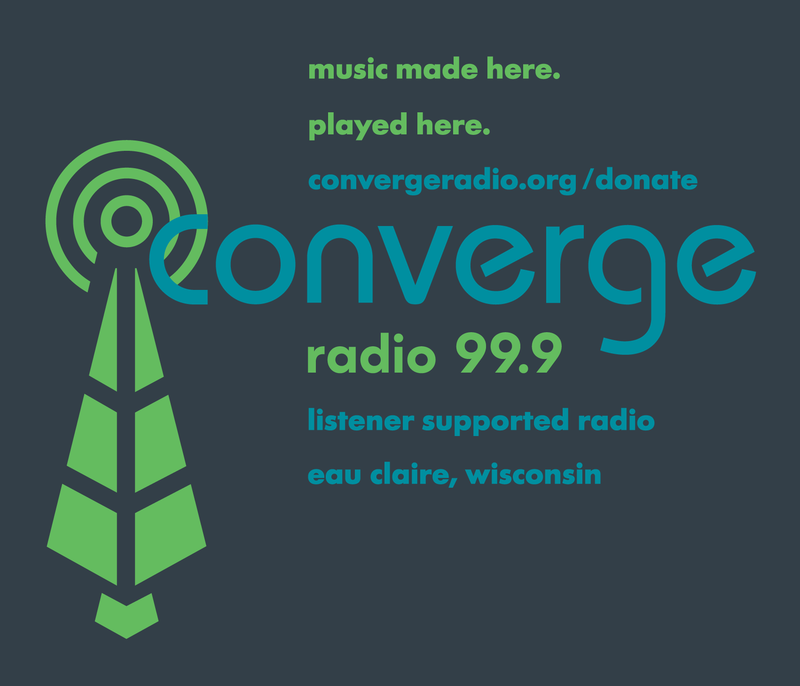 Over the past month, we worked with more than 20 bands throughout western Wisconsin to film a new series highlighting the incredible range of music here. Special thanks to the bands, crew (y’all rock!!! ), and finally to The Venue (back room of The Plus) for helping to put this series together and for banding together to truly support this scene.